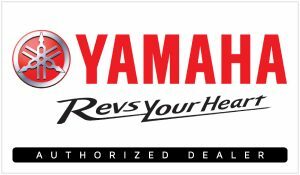 Ricky’s is the premier EZ-GO and Yamaha Dealer in Virginia. Combined with World Class Customer Service. 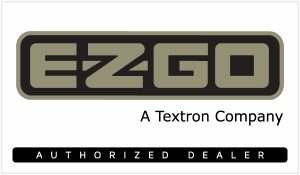 Ricky’s Custom Carts offers a full line of EZ-GO and Yamaha Golf Carts. 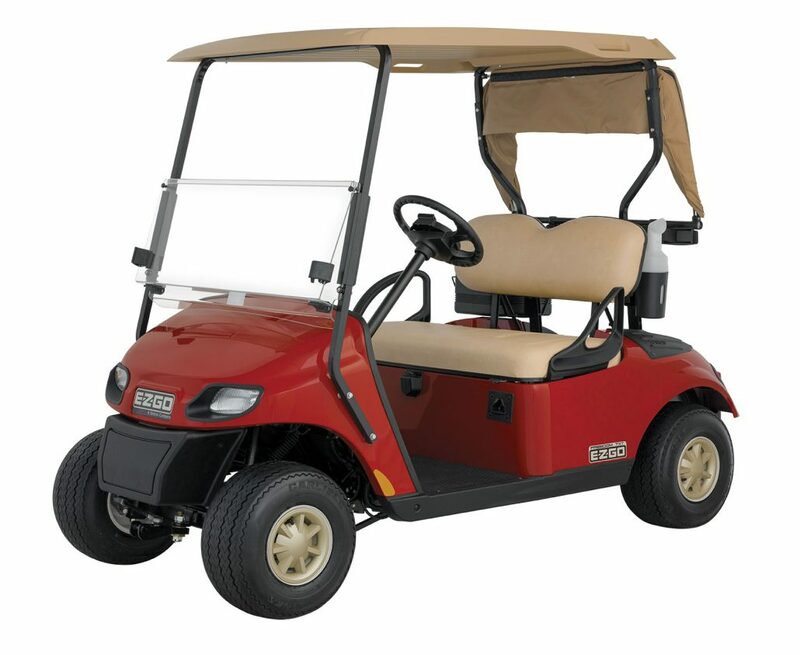 We offer a wide range of carts for both personal and commercial use. We invite you to visit our showroom to experience the best carts in Hampton Roads and the unmatched customer service RCC has built it’s reputation on. Don’t see the new cart you’re looking for below? Give us a call and we’ll work to find the right cart for you! 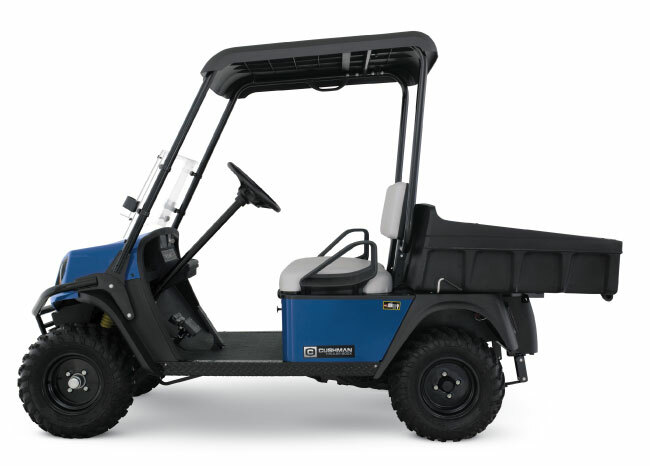 The E-Z-GO® Express™ L4 is as much at home in your neighborhood as it is around the lake or the stable. 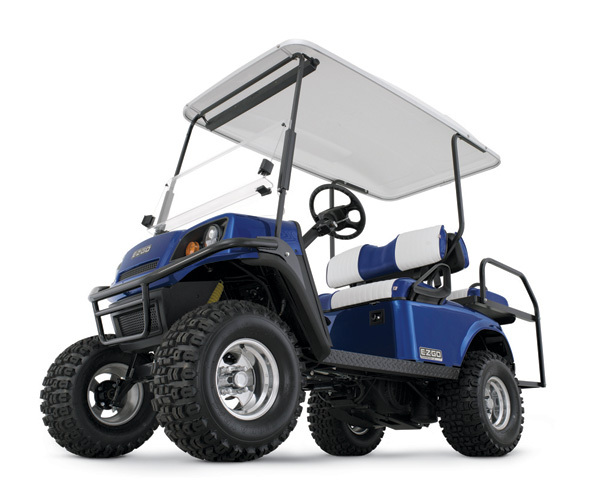 Easily moves from pavement to dirt or gravel without missing a beat. 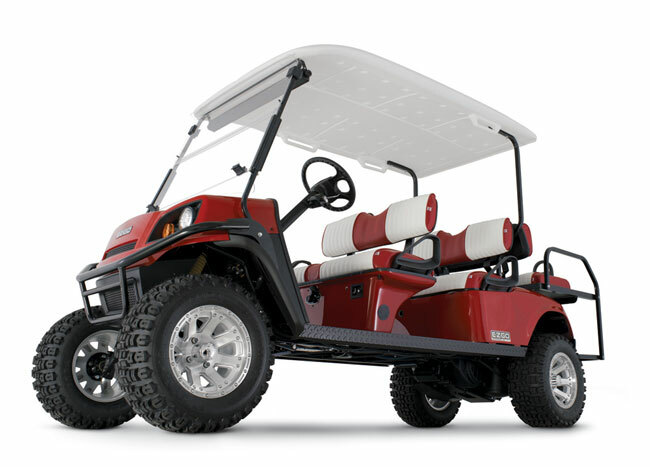 A rugged profile combines with a smooth and comfortable ride to make every trip an enjoyable one. As good as The DRIVE is on the golf course why should we limit its use to just there? That’s why we set out to design accessories that turn The DRIVE into a special-purpose vehicle customized just the way you want it. 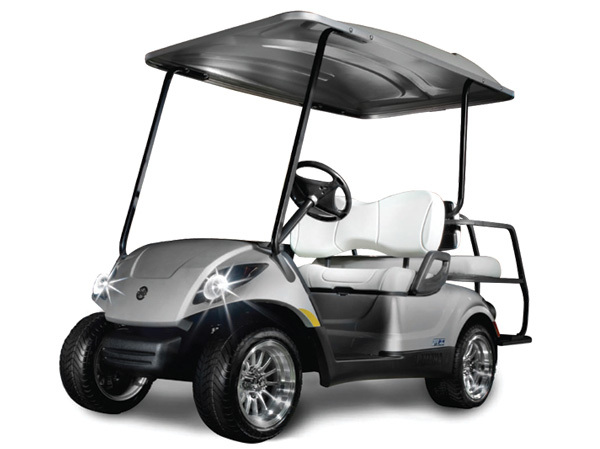 So whether you choose gas or electric you’re sure to have the only golf car-based vehicle in the neighborhood that makes running errands so much fun.